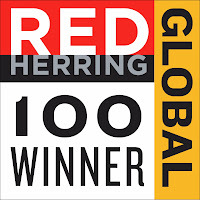 SANTA MONICA, California, USA —November 24, 2013—Red Herring announced its Top 100 Global in recognition of the leading private companies from North America, Europe, and Asia today, celebrating these startups’ innovations and technologies across their respective industries. 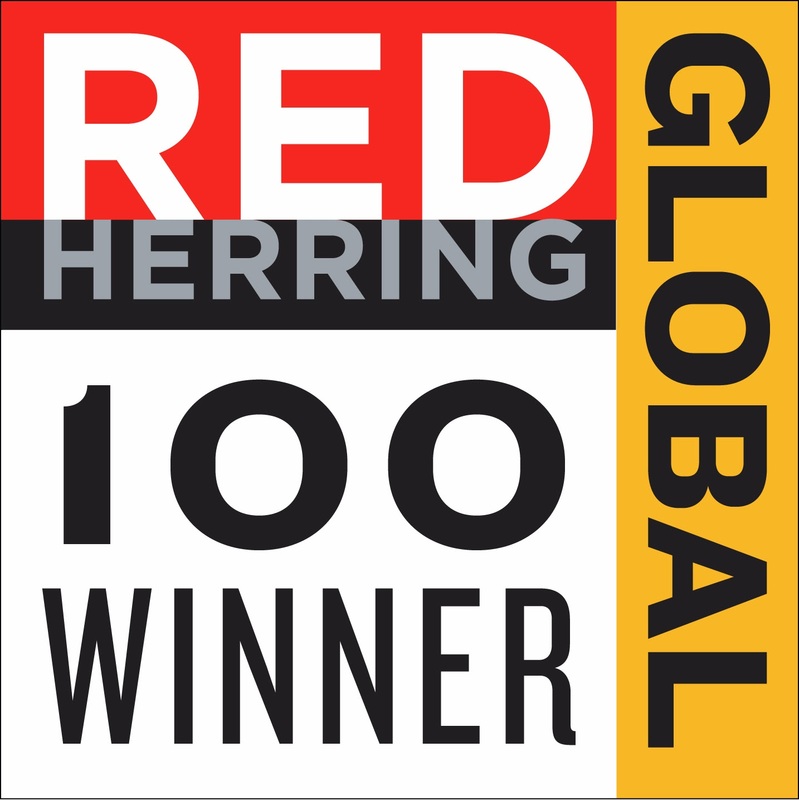 “Choosing the companies with the strongest potential was by no means a small feat,” said Alex Vieux, publisher and CEO of Red Herring. “After rigorous contemplation and discussion, we narrowed our list down from hundreds of candidates from across the globe to the Top 100 Winners. 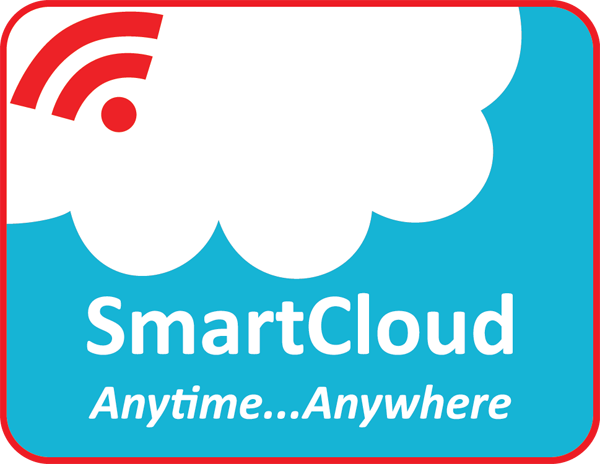 We believe SmartCloud embodies the vision, drive and innovation that define a successful entrepreneurial venture. 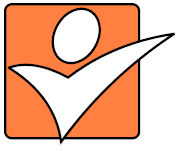 SmartCloud should be proud of its accomplishment, as the competition was the strongest it has ever been.” Congratulating Co-Founders, Gajanan Sakhare and Ajit Patil – Alex added that “SmartCloud with their award winning and innovative mobile app, “Nirbhaya: Be Fearless©” is serving a greater cause”. 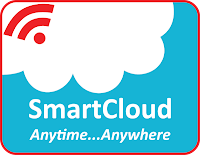 SmartCloud is working on launching a comprehensive technology solution for women safety with focus on India and other developing countries.